In order to go forward, first you have to go backward and reflect on where you’ve been and what you learned from your journey. For example, we’ve had several great podcasts recently with EdLeaders such as Ginny Edwards, who reflects on what she has witnessed in the past thirty years as the editor of EdWeek; or Mike Feinberg, who reflects on hard-won lessons learned for opening great #NewSchools. 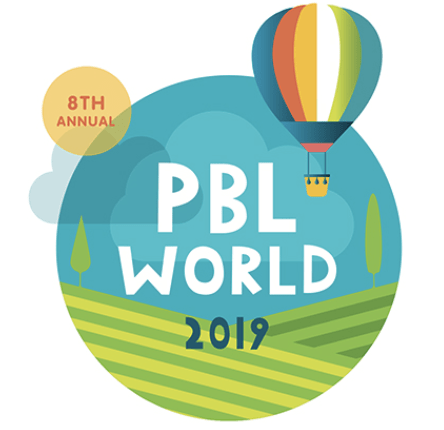 We also heard reflections from students, parents and educators at BIE’s PBL World on how PBL has changed their lives. It’s past experiences like these that inspire the innovations that keep education moving in the right direction for the future, as the ten stories in this week’s list show. We recently noted 6 Common Misconceptions About Blended Learning. Readiness is good as we recently shared in the blog College Degrees More Important Than Ever. For more on learner relationship management, see our post on Fidelis. And check out the new free sims and interactives on CK-12. #GoOpen! Here are 10 things we love about Summit (including Basecamp) and reports on #SchoolVisits to Basecamps sites in Washington DC and Denver.